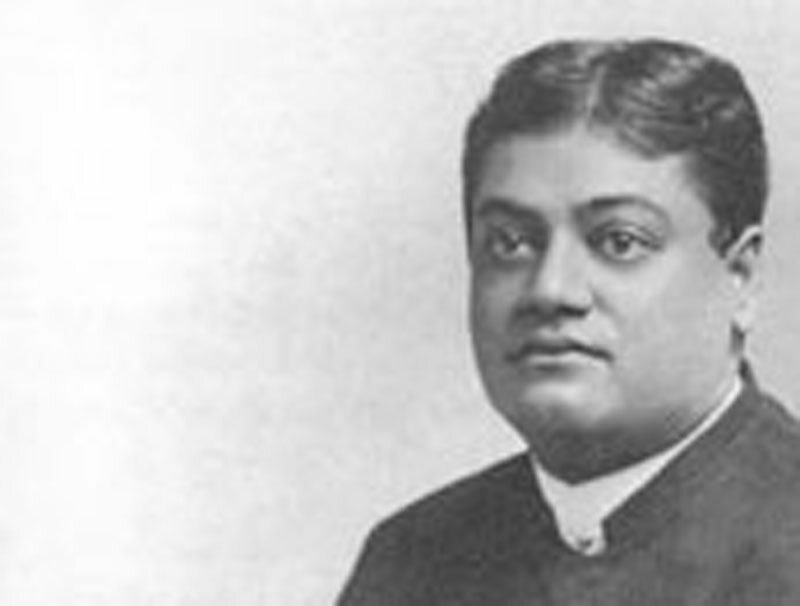 Mother Worship - Teachings of Swami Vivekananda by Topic- Frank Parlato Jr.
All these ideas are attempts to fly evil. But we have to face it. Face the whole! Am I under contract to anyone to offer partial love to God only in happiness and good, not in misery and evil ?